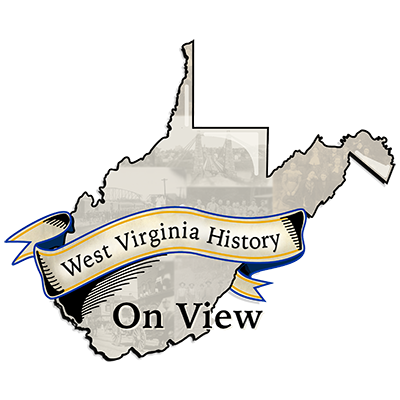 West Virginia History OnView (WVHOV) in the West Virginia & Regional History Center’s online database that includes over 50,000 images digitized from our rich and diverse collections. While not every image we have has been scanned into this database, it showcases a small selection of our many photographs, glass plate negatives, tintypes, prints, and other still images. The images portray a variety of topics connected to West Virginia and the Appalachian region.